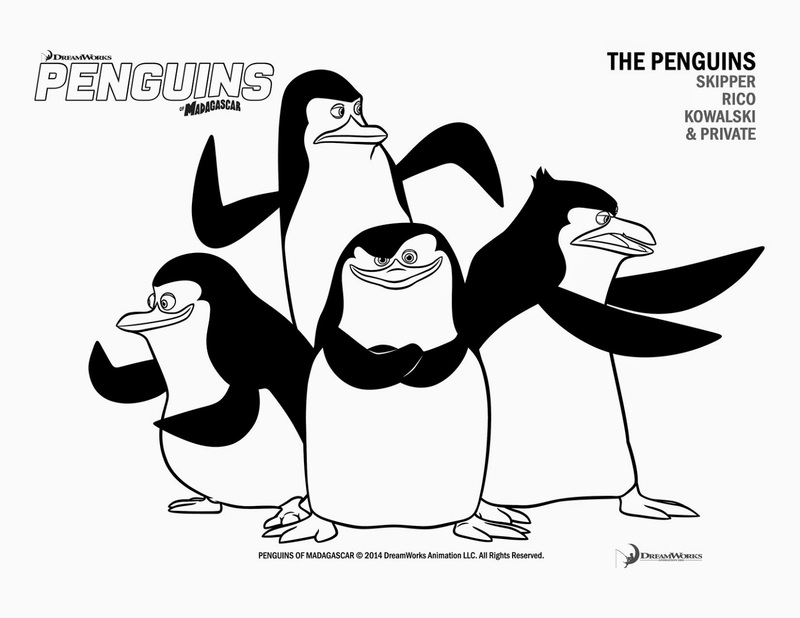 Those crazy and hilarious penguins from Madagascar are back in a new adventure. 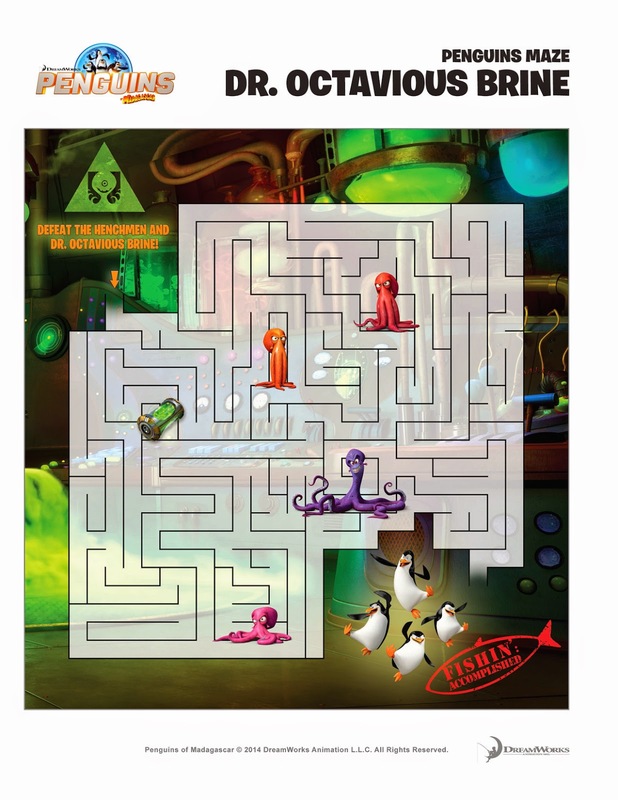 Penguins of Madagascar brings your kiddos favorite super-spies, Skipper, Kowalski, Rico and Private together as they join forces with the elite North Wind team to save the world. It’s a side-splitting, globe-trotting adventure the whole family will love! You can now introduce the Penguin family to your family as the blu-ray and DVD was released earlier this week, March 17th. 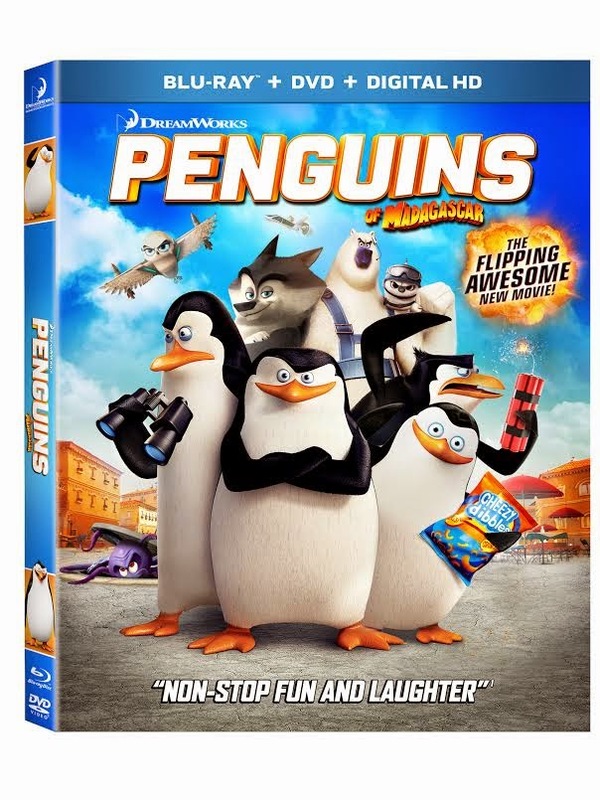 We're excited to team up with Dreamworks and host a giveaway to you readers for one copy of Penguins of Madagascar on Blu-ray. Along with the giveaway we have an activity sheet you can click on and save to your computer to print out so that you kiddos can have fun before or while watching the movie. So tell us, who's your favorite Penguin?